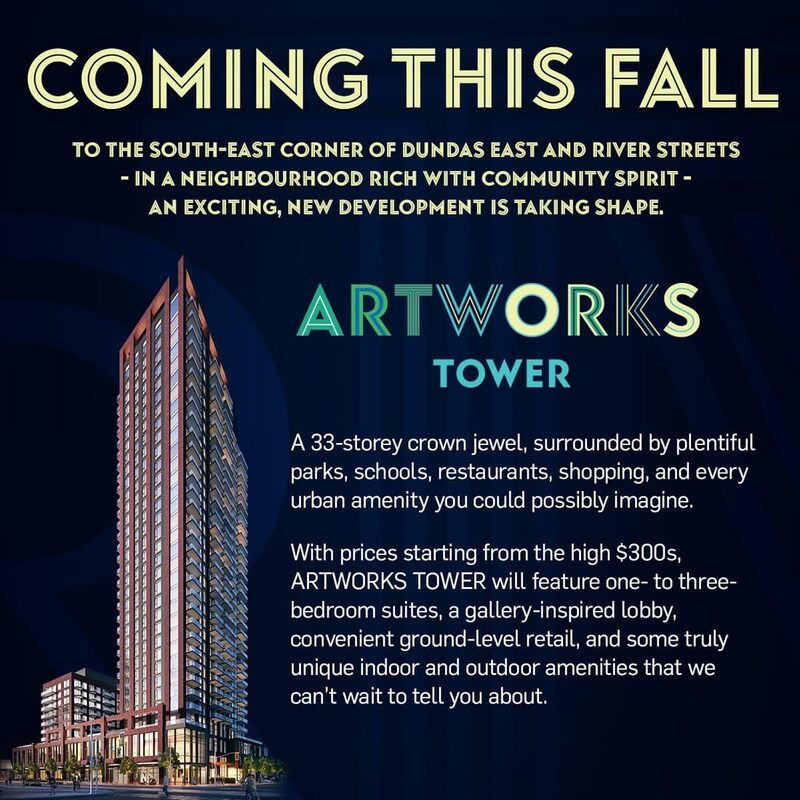 Coming this Fall to the north-west corner of Dundas Street East and River Street in Regent Park, ARTWORKS Tower will rise 33 storeys with 437 units and ground level retail. Live steps to a 6-acre park, Regent Park Aquatic Centre, a brand new community centre, state-of-the-art athletic grounds, Daniels Spectrum, new restaurants, coffee shops, grocery outlet, and much more. 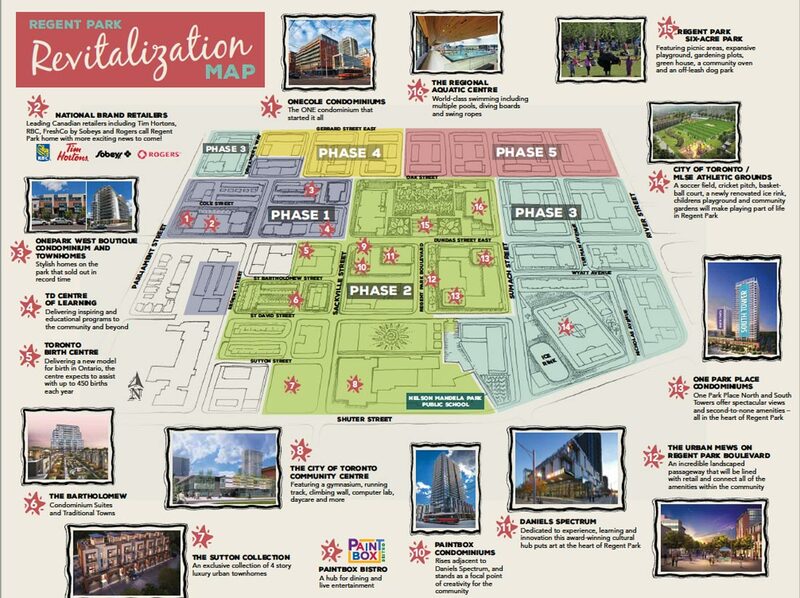 Within a 15 minutes walk from the building is Ryerson University, Eaton Centre, St. Michael’s Hospital, St. Lawrence Market, Distillery District, Leslieville, local amenities and more. 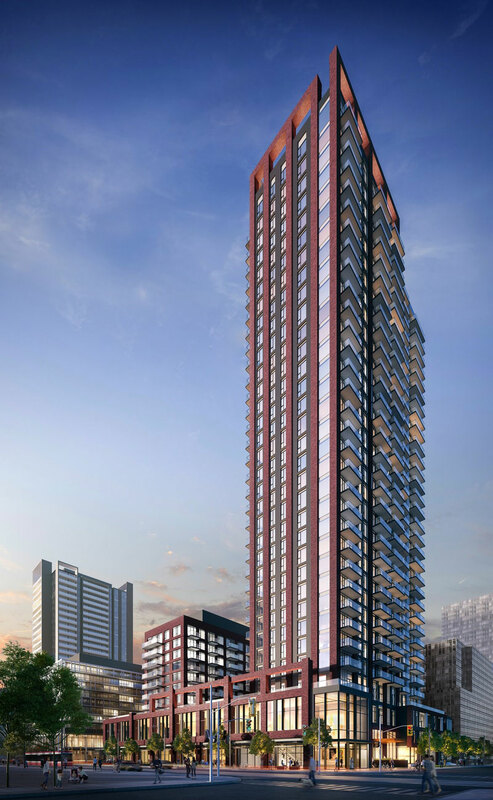 The condominium building will feature a spectacular lobby with a 24 hours concierge and family friendly amenities including a fitness center, party room, kids play zone, outdoor terrace with BBQ stations for residents to enjoy. With a near perfect Transit Score you can get anywhere within the city in minutes. 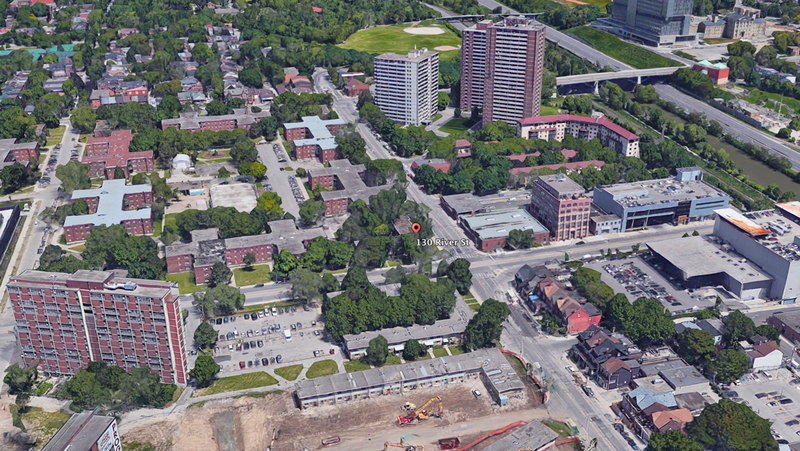 Convenient access to DVP and QEW expressway by car. The 505 Dundas Streetcar stop is at your doorstep, and you are walking distance to Dundas TTC subway station, connecting you to Line 1. AAA builder, Daniels Corporation is Toronto’s top award-winning developer. One of Ontario’s premiere builders as they have focused on creating mixed use communities through constructing over 27,000 award-winning homes and apartments, master-planned mixed-use communities, and commercial and retail spaces. 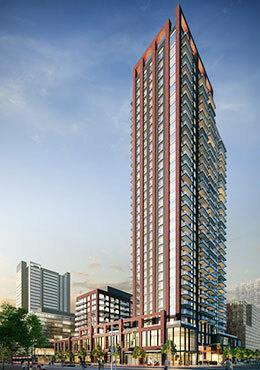 If you have been waiting for an opportunity downtown that you can actually afford – Artwork By Daniels is for you. You can also enjoy the 10% only deposit with gradual deposit payment plan that is unique in Daniels’ Regent Park. 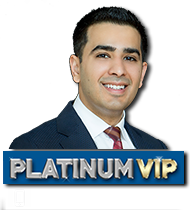 Get Platinum access and reserve your unit in advance of public opening. Receive first choice of suites, floors, views and save thousands.